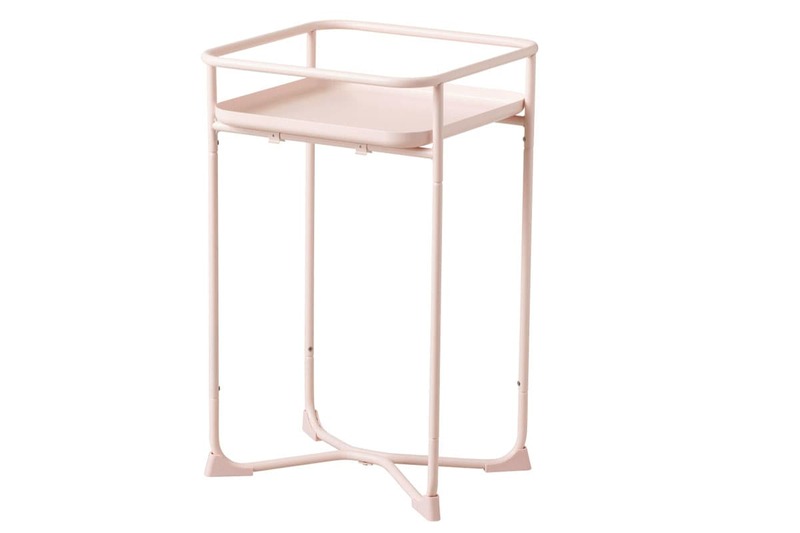 This morning I quickly jumped onto the IKEA website to order some sawhorse legs for a desk I鈥檓 putting together in my home office. I figured Hey, if I order these online, versus in-store, I won鈥檛 be tempted to buy a bunch of stuff I don鈥檛 need. Famous last words. 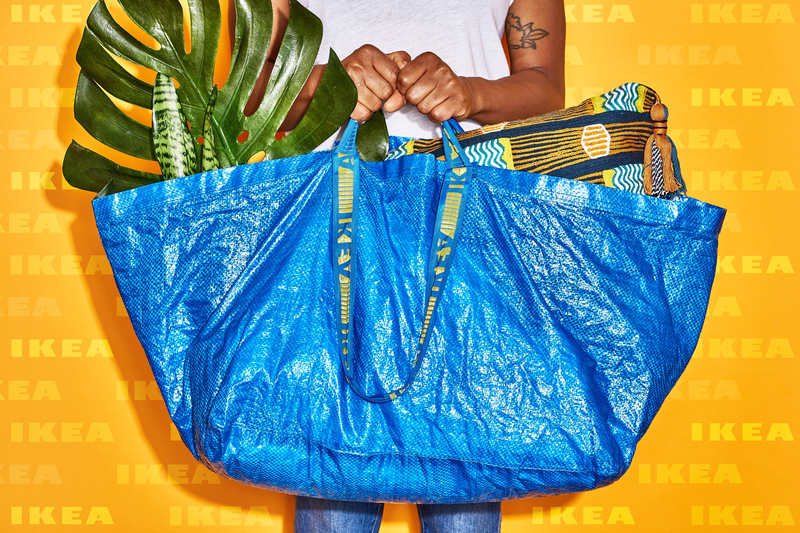 Of course, just as one does in the real IKEA stores, I couldn鈥檛 help but peek at some of the new, cute offerings 鈥� and then I proceeded to add them all to my cart. Here are some of the summery finds I grabbed on my latest virtual shopping trip. 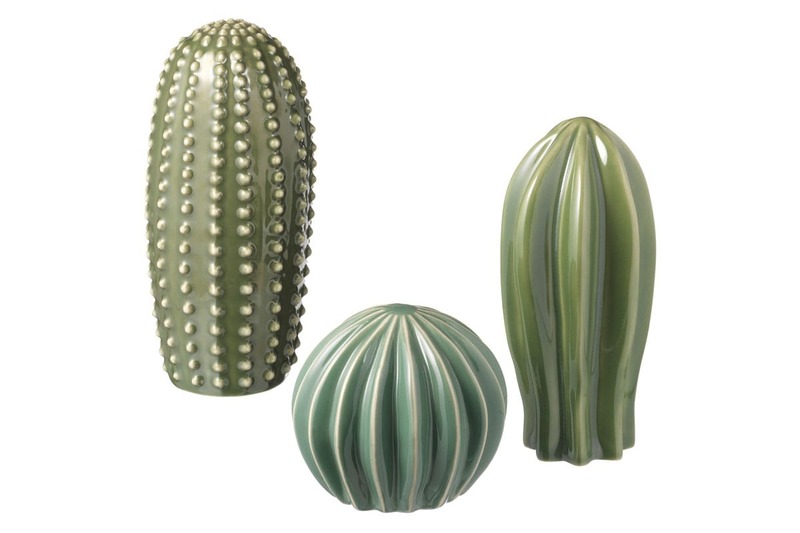 As soon as I saw these tealight holders, I knew I needed to order a bunch of them. 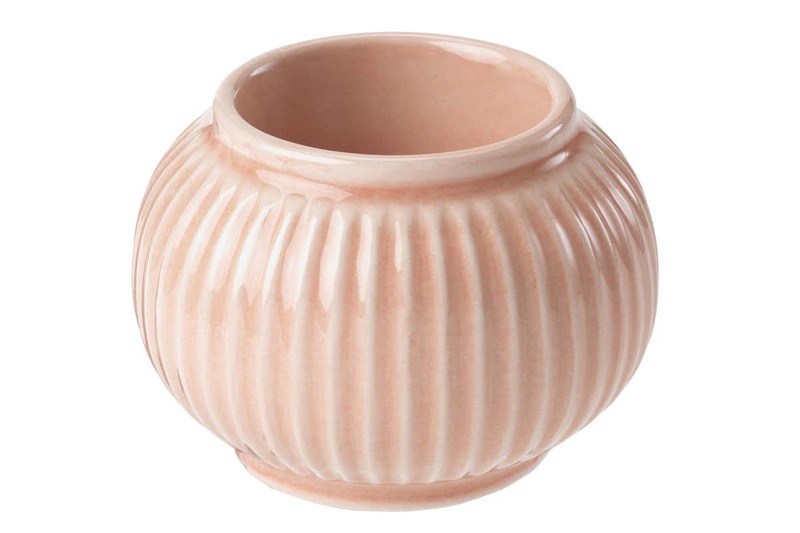 I love the soft peachy color, and figure they鈥檒l come in handy for dinners out on our porch in the summertime. Okay, hear me out: I know I just said that I am a terrible plant parent, but that doesn鈥檛 mean I still don鈥檛 try! I鈥檓 going to set this up in a sunny spot and use it to store potted herbs. Fresh basil, mint, and thyme whenever I want? Yes, please. 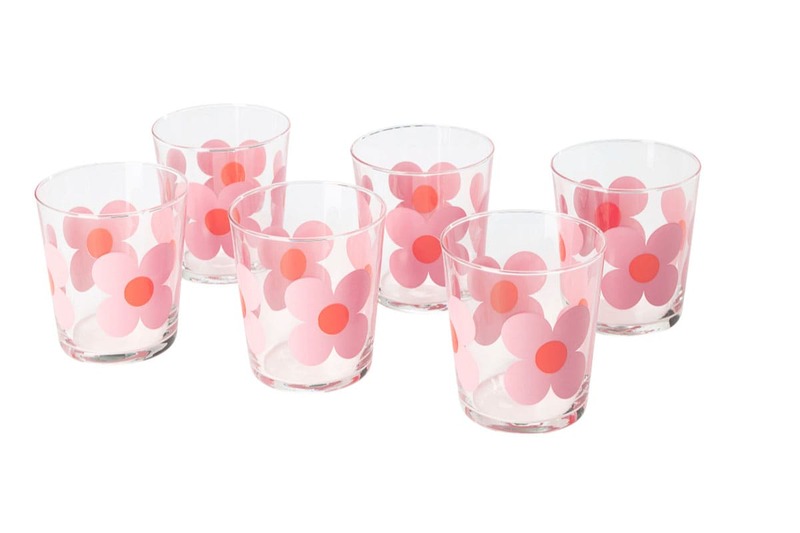 How cute are these glasses? They鈥檙e perfect for water, juice, or wine. I just know that cheery flower pattern will make me smile all spring and summer long. 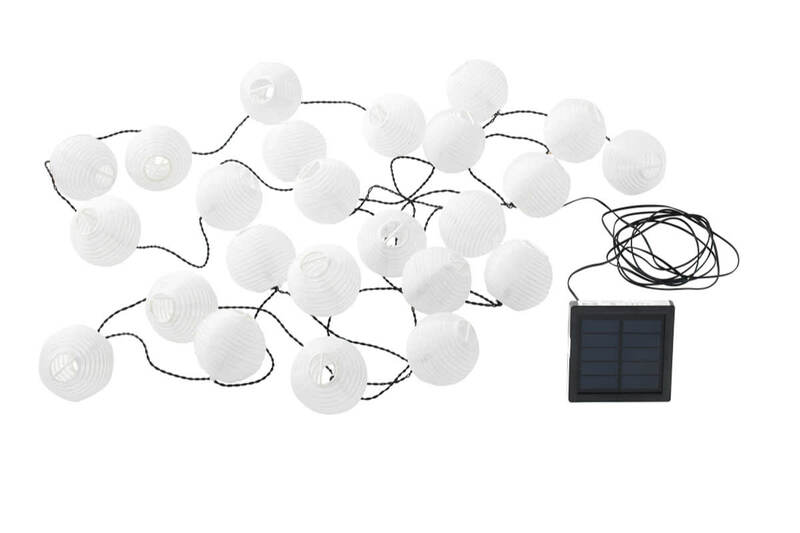 I鈥檓 so excited about this set of 24 string lights because they鈥檙e solar-powered, which means they don鈥檛 need to be plugged in anywhere! I鈥檓 definitely hanging a set or two of these up in my screened-in porch. 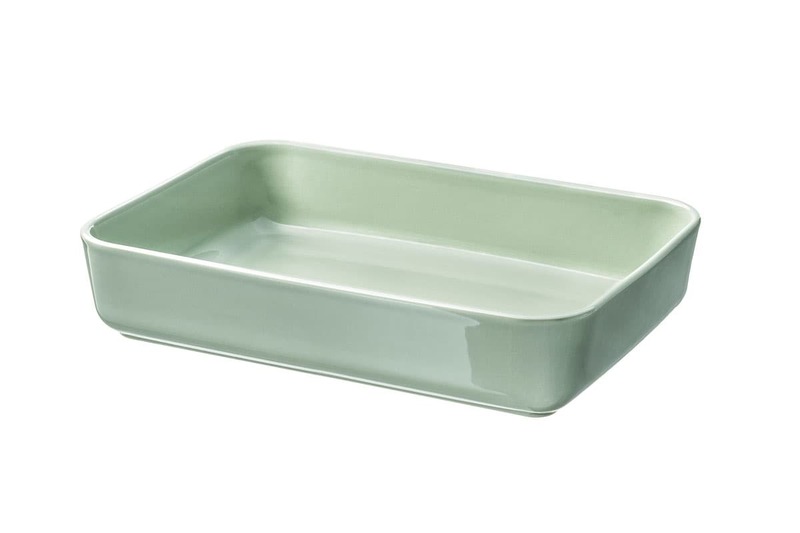 This sage-colored stoneware baking dish is equal parts useful and beautiful. I love that I can take it from oven to table! 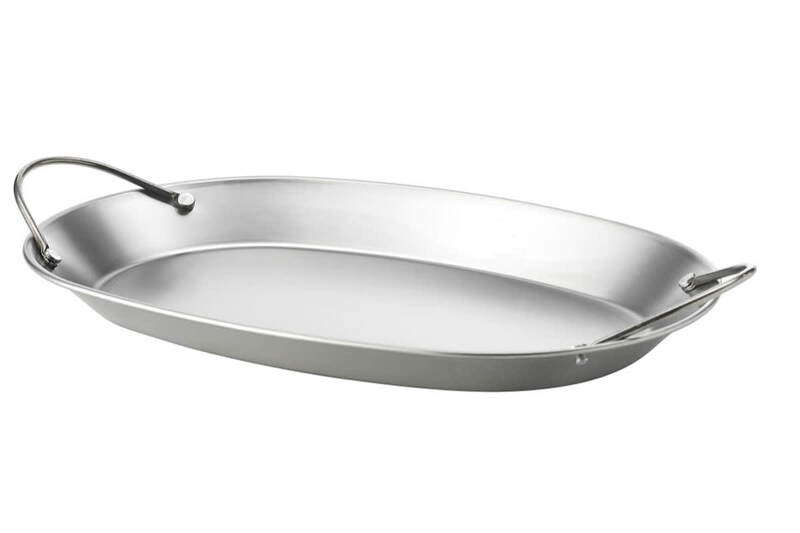 It鈥檚 perfect for roasting spring veggies like radishes or asparagus, or for making strawberry-rhubarb crisp. 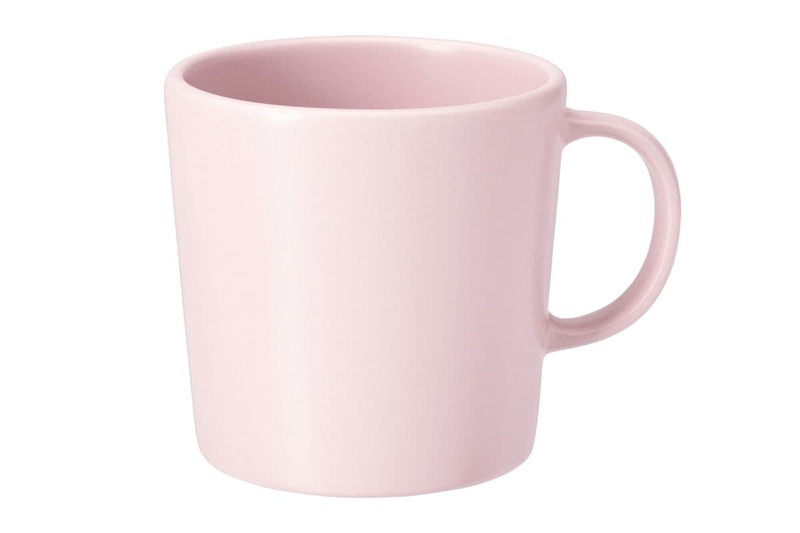 I am a sucker for anything millennial pink, and this mug is no exception. I ordered a few to add to my mug collection 鈥� my morning matcha just got so much better.